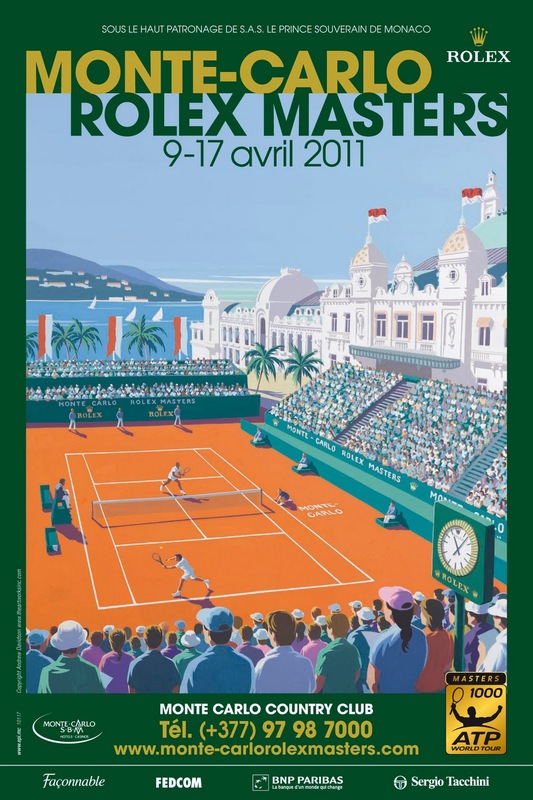 The Official Press Release from the Monte-Carlo Rolex Masters Tournament has released their players list. Can't wait for the clay season!! Vamos Rafa!